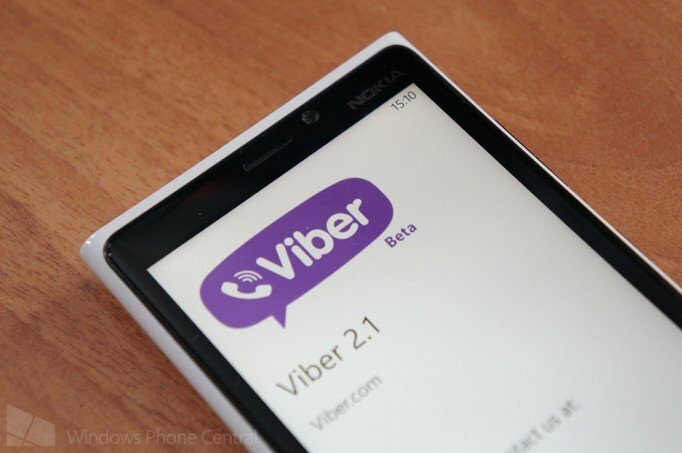 A few days back is when we last had any information about Viber – the popular cross-platform VoIP service and Skype rival. At the time we heard an update for Windows Phone was coming ‘very soon’ and we speculated voice support was in the next update. Looks like that is indeed the case. TruTower, a blog dedicated to most everything VoIP, reached out to Talmon Marco, the CEO of Viber, and learned some cool things about their future plans with Windows Phone and Windows 8. For Windows Phone users, the app is currently in the final stages of development and will be out real soon. This time, it won’t be exclusive to Lumia devices through the Nokia Collection, but instead will be available to all Windows Phone 8 devices. Right now they currently have no plans to announce anything for Windows 8, but he expressed they are always looking at all platforms. There you have it, the Viber CEO confirming the update for Windows Phone is incoming and of course we’ll let you guys know when its out. Thanks for the tip halamadridkimi!